Letter-size pad holder is covered in leatherlike vinyl. 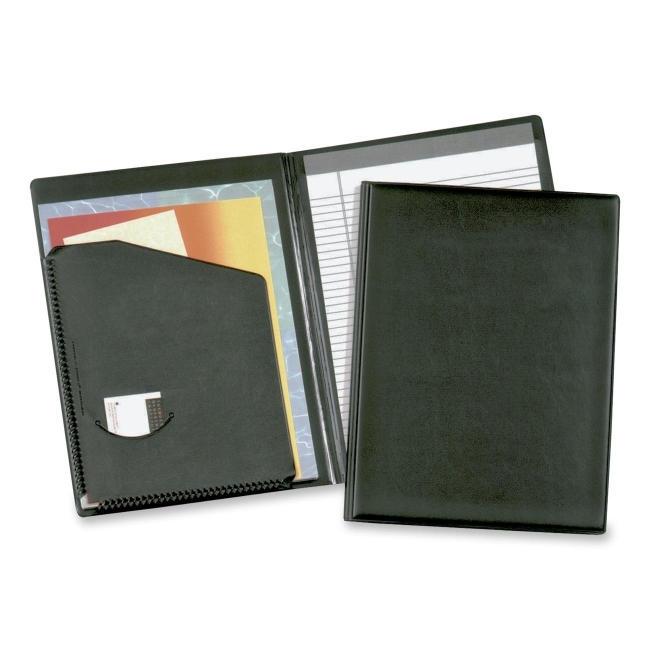 Patented Expand-A-Pocket holds a generous amount of loose papers. Includes ruled writing pad.